Filipino Dota 2 fans will get to ring in 2018 with the bigger and better Galaxy Battles. 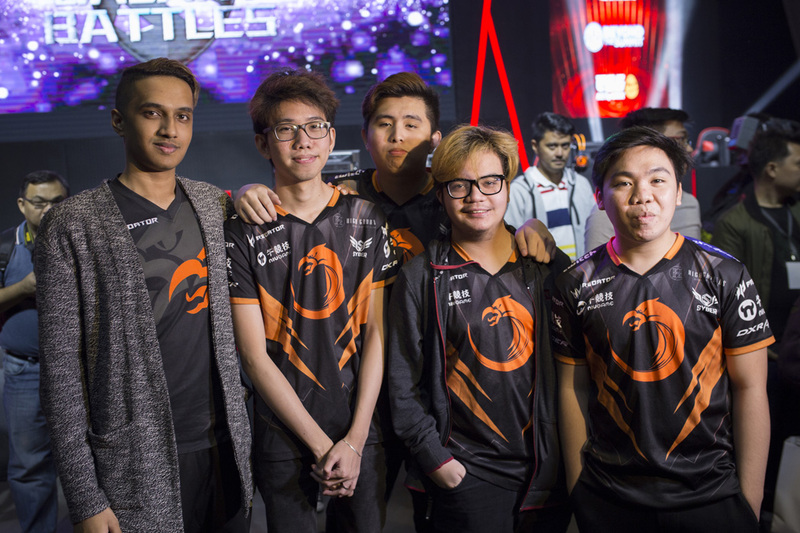 After reaching massive global audiences for Galaxy Battles season one in Shenzhen, China, organizers Fallout Gaming (FG) and Purpose Win (PWEL) have announced that next season will kick off in the Philippines. Slated for January 19 to 21, season two of Galaxy Battles is dubbed emerging worlds, playing with a double meaning: merging the amateur scene with the professional scene for the first time ever in Dota 2 history (merging worlds) and bringing South East Asia at par with the rest of the world’s mature eSports markets across the globe (emerging worlds). And with a total prize pool of $1-million, the event is sure to break through barriers. “Introducing new experiential event components to eSports events brings a new dynamic to the overall consumer experience. What we hope to achieve with the fusion of entertainment and eSports is a more holistic approach to creating an exciting and fresh way to experience gaming.” says Adrian Gaffor, Managing Director of the Malaysia-based Fallout Gaming. 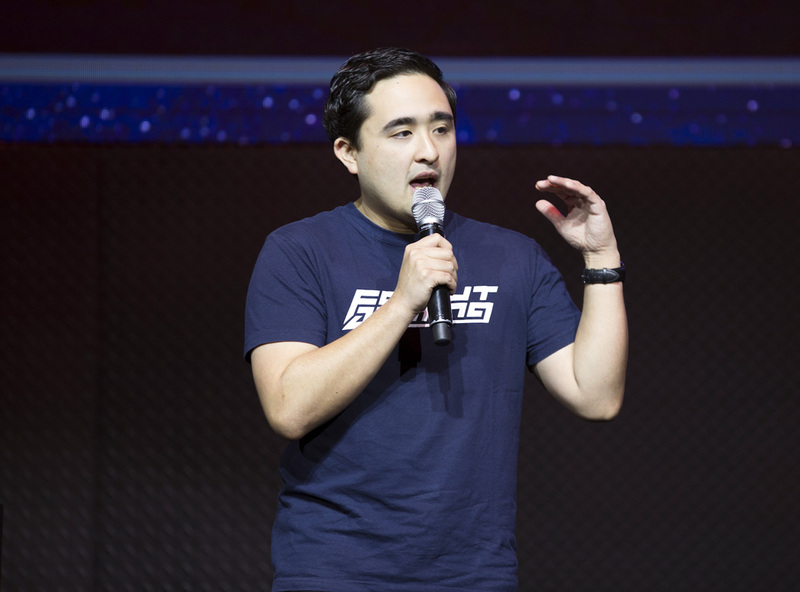 “We want to elevate the Southeast Asian region in the gaming scene and reshape the Dota 2 universe,” Gaffor added. Qualifiers for the Major will commence in mid-November in six regions: Southeast Asia, China, Europe, North and South America, as well as the Commonwealth of Independent States (CIS). Interestingly, two slots in Galaxy Battles Major will be up for grabs by teams that placed first and second in New Blood Championships – an amateur Dota 2 tournament. Both teams will face two other teams that placed second in the China and European qualifiers in a Wild Card. Eight professional Dota 2 teams have received direct invites the Major. So far, only four of the teams have been revealed, which include Newbee, Infamous Gaming, OG, and the Philippines’ own, TNC Pro Team.